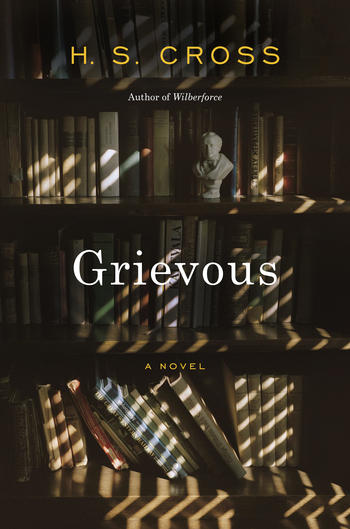 H. S. Cross returns to “a school as nuanced and secretive as J. K. Rowling’s Hogwarts” (The Rumpus) in Grievous, the sequel to her coming-of-age novel Wilberforce. St. Stephen’s Academy, Yorkshire, 1931. A world unto itself, populated by boys reveling in life’s first big mistakes and men still learning how to live with the consequences of their own. They live a cloistered life, exotic to modern eyes, founded upon privilege, ruled by byzantine and often unspoken laws, haunted by injuries both casual and calculated. Yet within those austere corridors can be found windows of enchantment, unruly love, and a wild sort of freedom, all vanished, it seems, from our world. 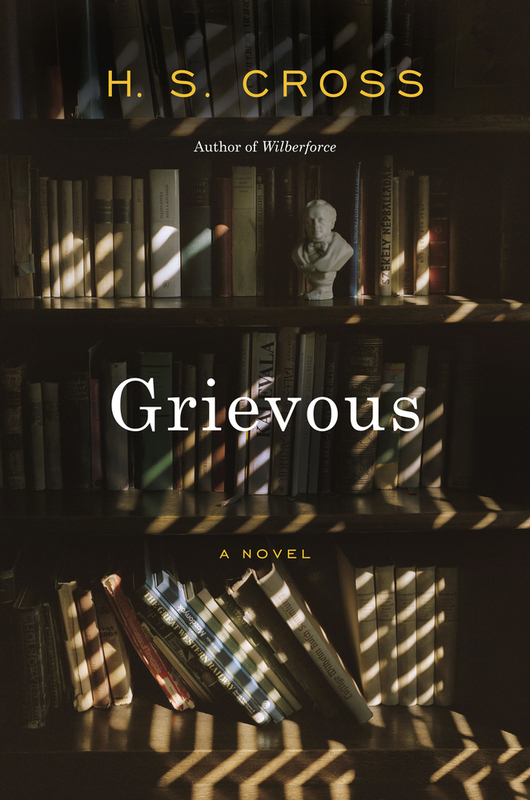 Told from a variety of viewpoints—including that of unhappy Housemaster John Grieves—Grievous takes us deep inside the crucible of St. Stephen’s while retaining a clear-eyed, contemporary sensibility, drawing out the urges and even mercies hidden beneath the school’s strict, unsparing surface. The Academy may live by its own codes, but as with the world around it—a world the characters must ultimately face—it already contains everything necessary to shape its people or tear them apart. Ewes, lambs, pocked lanes, ivy—rain, raining, rained upon. H. S. Cross was born in Grosse Point, Michigan. She was educated at Harvard and has taught at Friends Seminary, among other schools. Her debut novel, Wilberforce, was published by FSG in 2015.